more often than not if you’re going to a Comicon convention then you’re going to be dressing up. 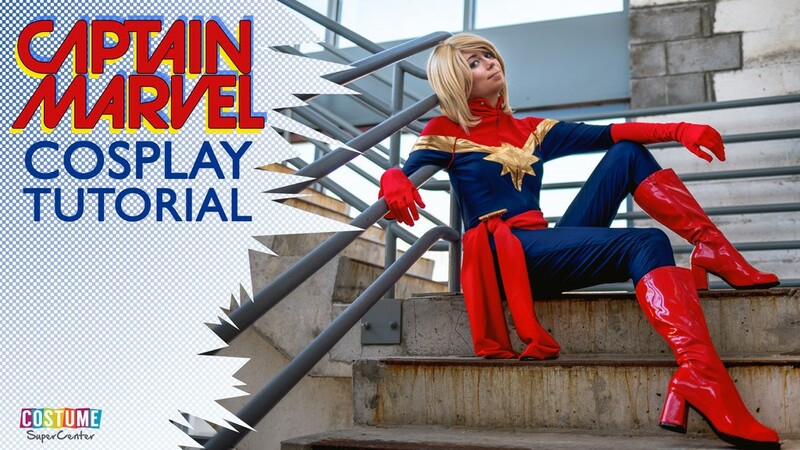 Sure, you can spend hundreds of dollars on a high-end, deluxe costume OR you can make your own stunning looks with these super easy DIY tutorials from Costume SuperCenter! 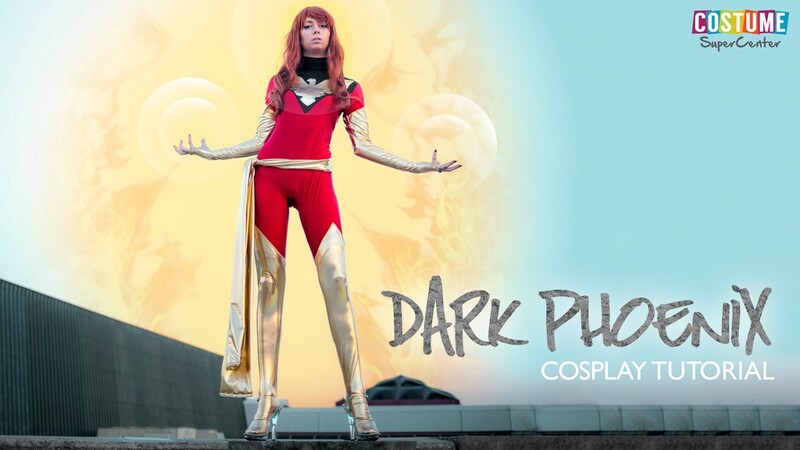 Over the years, Costume SuperCenter has partnered up with different cosplayers from all over the country to bring beautiful (and easy to follow!) 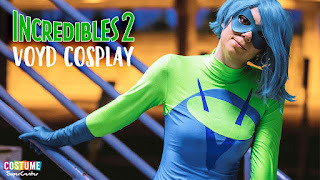 tutorials on how to create your own cosplay costume. 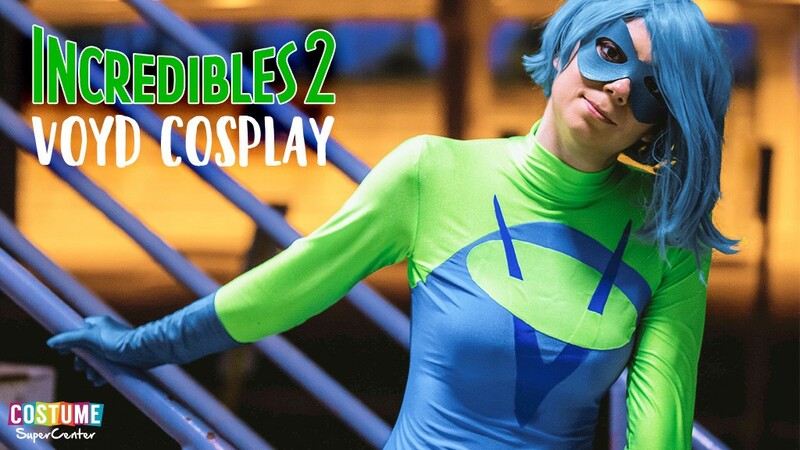 Because of those crafty contributors, here are our top 5 DIY Cosplay tutorials that can help you prepare for your conventions this year! 1. 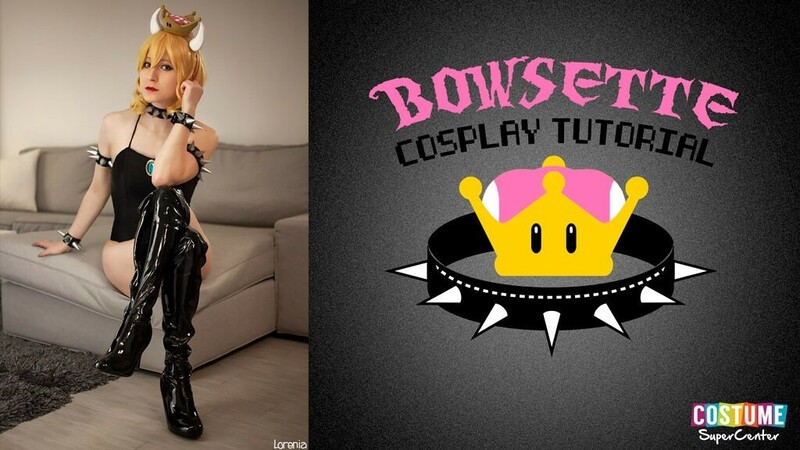 Bowsette: There was a fiery mashed-up meme going around the cosplay world you may have seen. It was an unexpected twist on a couple characters from the world of Super Mario Bros. Let’s suppose you could use the Super Crown from New Super Mario Bros. U Deluxe to combine ANY characters you want. If you can turn Toadette into Peachette, what do you get when you combine the villain Bowser and Princess Peach? You get Bowsette! 2. 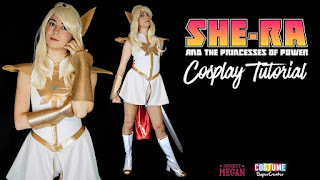 She-Ra: Could there possibly be a better time than right now to re-boot the girl-power animated series of She-Ra? 2018 turned out to be the year of the Woman and now you can add She-Ra to the list of modern day sheroes who fight in the name of good. Because this plastic toy from the 1980’s by Mattel has managed to maintain a fan base after over thirty years since the original show ended the series got a reboot that launched on Netflix Nov 13th, She-Ra and the Princesses of Power. 3. Voyd: The highest-grossing animated feature of all time in North America. No big deal. Incredibles 2 hit theaters and it wasn’t long before it smashed the record for a movie not rated PG-13. Talk about SUPER! One of our favorite characters was Voyd. Her awesome powers of warping time and space to create portals made for such creative fight sequences in the movie. 4. 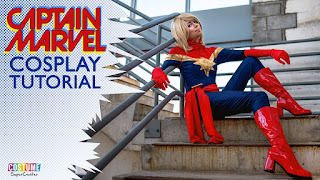 Captain Marvel: The future is female! So far, we know this movie is set in the ’90s which sounds perfectly nostalgic for a large slice of the Marvel Cinematic Universe fanbase. The creator of the movie Kevin Feige claims that much of this movie will take place in space among the battling Kree and the Skrull alien nations. Carol Danvers, played by Brie Larson, will be introduced to us as a fighter pilot and we will learn about her transition into life as the superhero Captain Marvel. 5. Dark Phoenix: X-Men: Dark Phoenix is set to hit theaters this Valentine’s Day and while we don’t have all the details surrounding the movie, there’s no reason we can’t start prepping our outfit, right!? 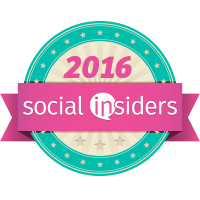 If you think your audience would love to see these tutorials, please feel free to share the list (or any of the individual tutorials) on your blog or social media accounts. 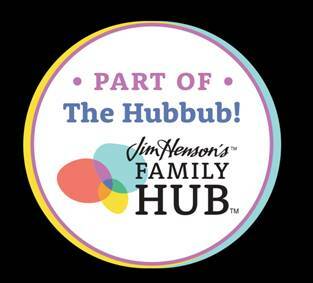 If you do share it, let me know!